24/7 HEATING COOLING PLUMBING GROUP Home and business Services is the premier HVAC service company servicing all of Northern New Jersey. We provide convenient HVAC services and equipment installations at extremely competitive prices. 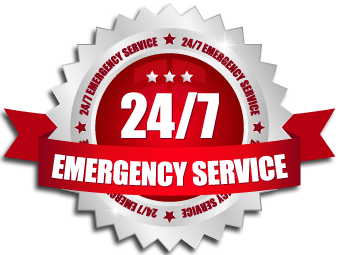 24/7 HEATING COOLING PLUMBING GROUP Home and business Services takes great pride in providing outstanding customer service in Clifton New Jersey. We have been providing service to our valued customers for over 16 years . or chat with us via our website,for any Hvac heating ,cooling system repair ,service or installation in Clifton New Jersey.